Be kinder to the environment at the same time as improving your bottom line by eliminating paper towels, laundry cost, and chemicals. 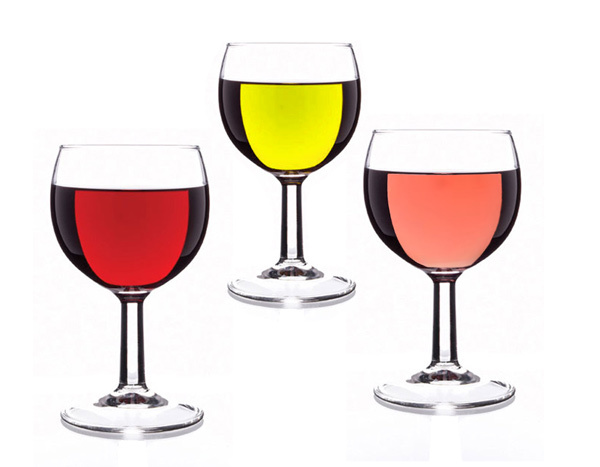 Eliminate the use of rinse additive in your glasscare process, much of the staining is caused by over use of this expensive chemical, and the Wineshine Glass Polisher removes the need for this product completely. If you've had a drink in a national pub or restaurant chain or if you've visited Europe, the USA or Canada you may well have had your glass polished by a glass polisher from us or one of our international partners. These days we are also proud to have a growing network of independent restaurants, bars and clubs that are seeing the light. Part of the reason for our success, and the secret of an effective glass polishing system, is to keep the brushes as dry as possible, Wineshine have a unique drying system that is placed at the rear of the appliance. 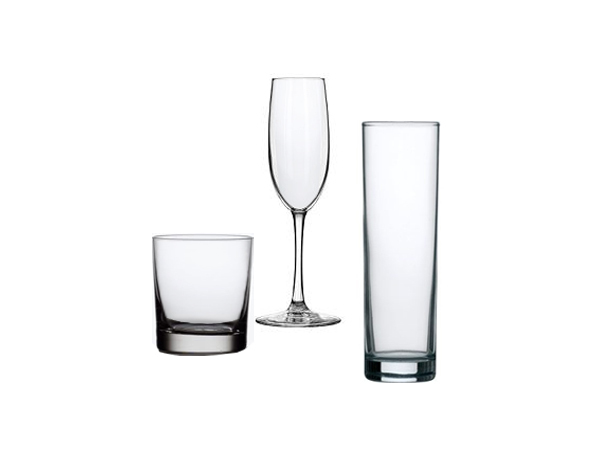 This means that you have total flexibility when using the machine allowing you to ergonomically polish glasses and stems from each side, ensuring a perfect finish. 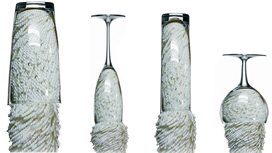 Economical replacement brushes: Wineshine specialist polishing brushes are hardwearing and durable, but at some time will need replacing. Not only are our brushes great value for money we include one free set with every machine. Glass polishers are available to rent or buy, with terms starting at just £1.42 per day, the time saved from day one more than compensates for the costs involved. 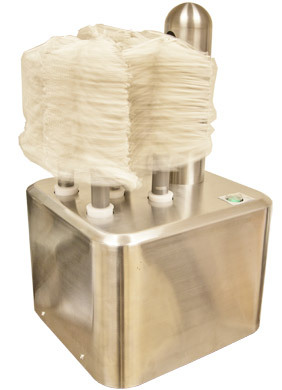 We can tailor a package to suit your budget and throughput. To simply and securely purchase now click here. To discuss rental terms phone 0845 287 3120. Our polishing products provide the peace of mind that comes from knowing you are efficiently managing presentation and hygiene whilst at the same time maximising profit. More than that: they come with the reassurance that we provide through our established customer care and service programs. 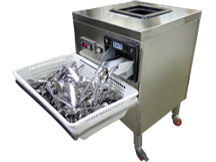 We have supplied thousands of polishing machines to the catering and hospitality industry, enabling businesses of all sizes to benefit. For the last seven years we have established a standard of care that literally takes us from Lands End to John O' Groats, allowing us to trade with companies themselves nationally and internationally based, and who are demanding of the highest levels of service. We are regularly assessed by independent quality assurance company Altius and have been awarded their Assured Vendor status. ... Will save you money too! 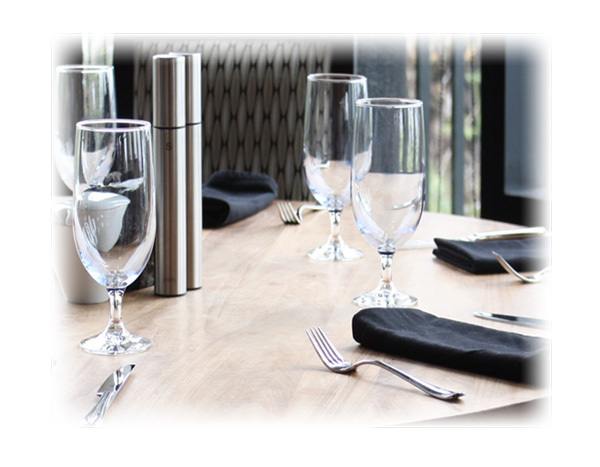 If your establishment provides food as well as drink we have cutlery polishers that can save you even more! Our cutlery polishing units handle a throughput of between 5 and 30 times the amount even the most diligent employee can successfully manage and costing from only £1.68 per day represent a great opportunity to significantly increase profits. Click here: Cutlery polisher to learn more about how a cutlery polisher could save you even more money. ©Precision Hygiene t/a Wineshine, Unit 4 Millwood Business Park, Collett Way, Newton Abbot TQ12 4PH.